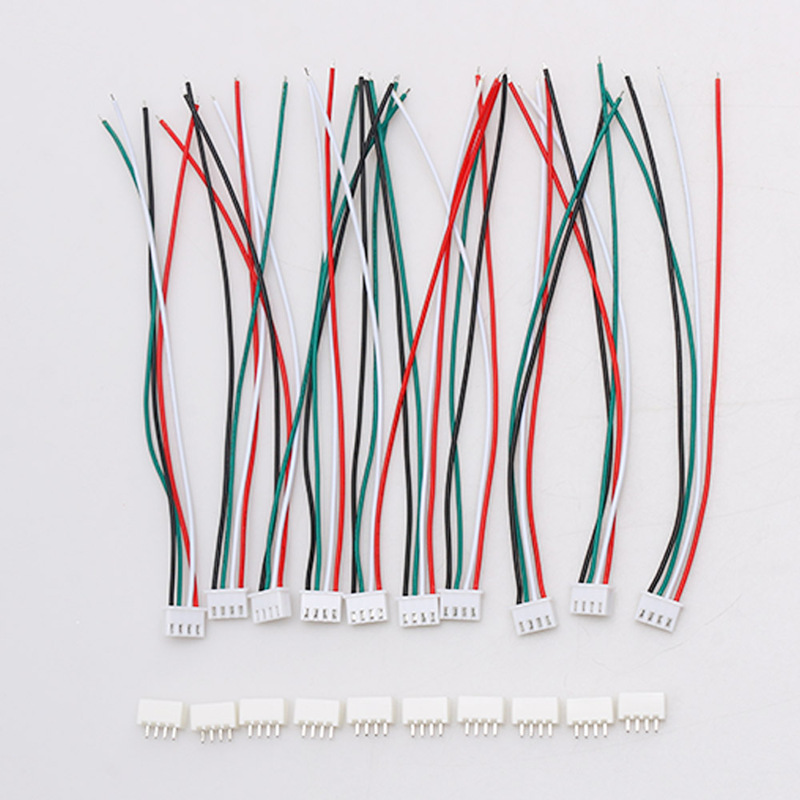 10pcs New Stable XH Pitch 2.54mm Single-Head 4Pin 4Way Wire To Board Terminal Connector 15cm 24AWG With Socket - start from 1.68 USD. Nice choice finding products in China. Bitcoin payment support.